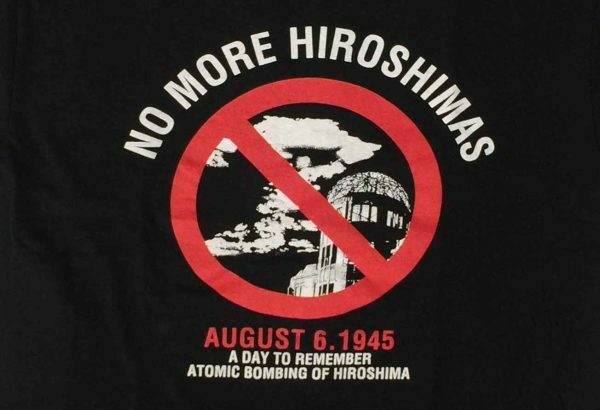 The world entered the nuclear age with the A-bombing of Hiroshima at 8:15 A.M. on August 6, 1945. 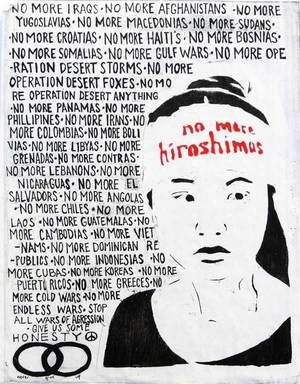 Ever since then, there has been a growing desire by humankind for a peaceful world free from nuclear weapons. 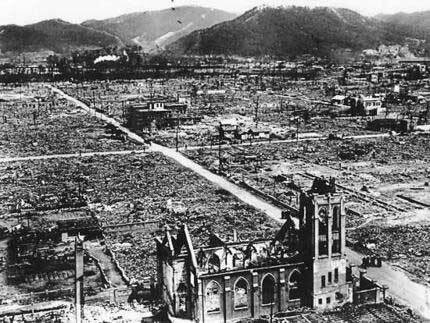 Nevertheless, nuclear weapons are increasing in both quantity and sophistication, thus threatening the survival of humankind. 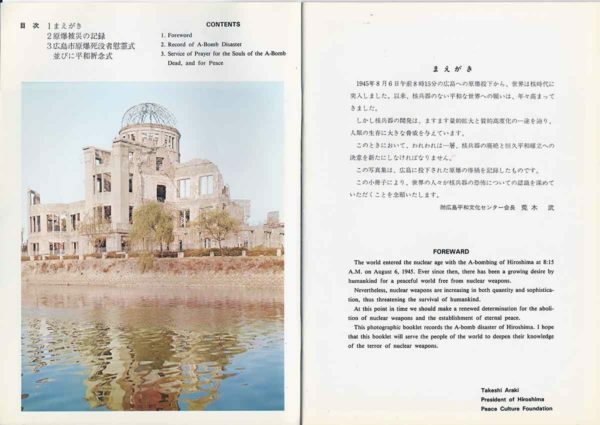 At this point in time we should make a renewed determination for the abolition of nuclear weapons and the establishment of eternal peace..
From the foreward of Hiroshima compiled and published by the Hiroshima Peace Culture Foundation, 1985. 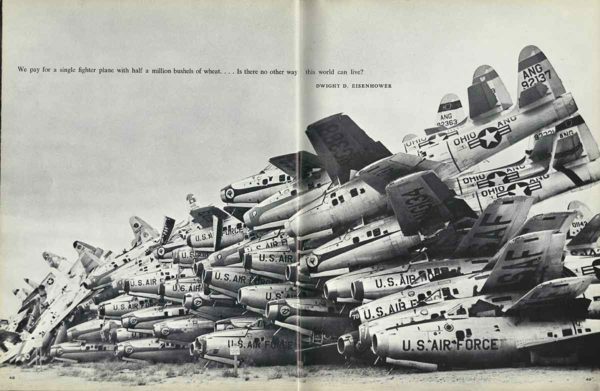 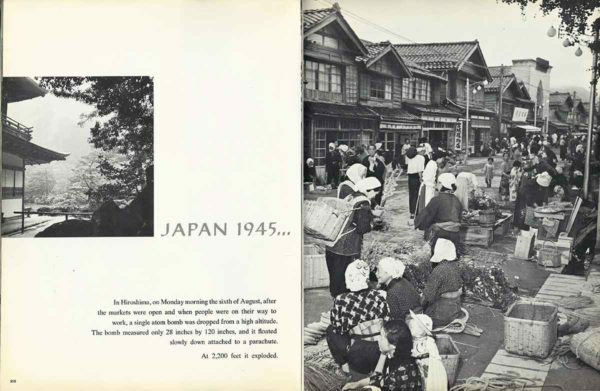 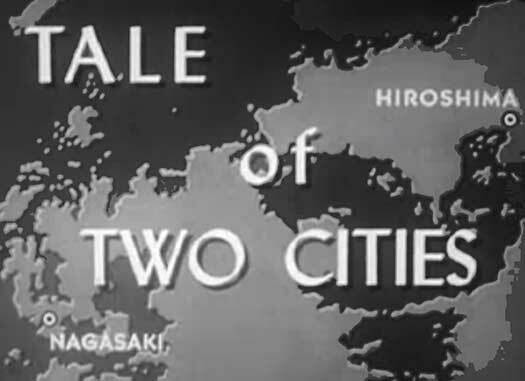 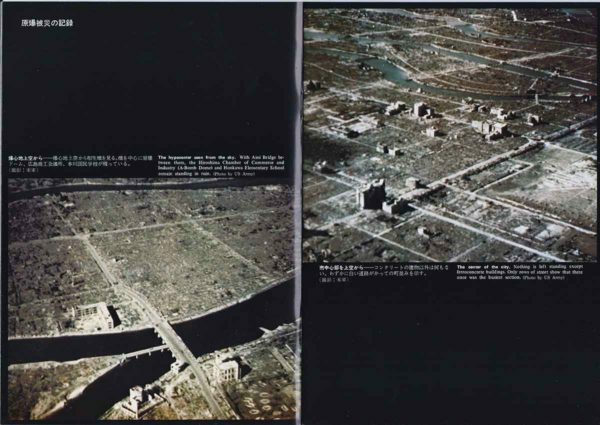 August 6th marks the 73rd anniversary of dropping the atomic bomb, on the city of Hiroshima, Japan, by the military of the United States of America.I’m acknowledging this tragic human event by sharing some materials I came across at Interference Archive, where we collect and make the cultural production of social movements available to the public. 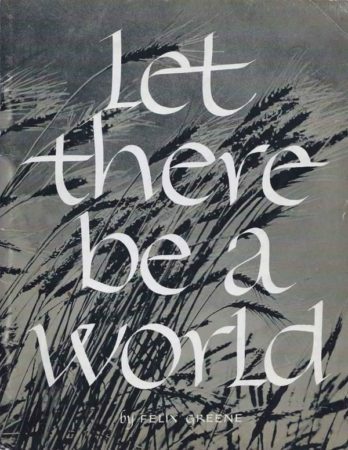 Here are some selections of Let There Be A World by Felix Greene, 1963. 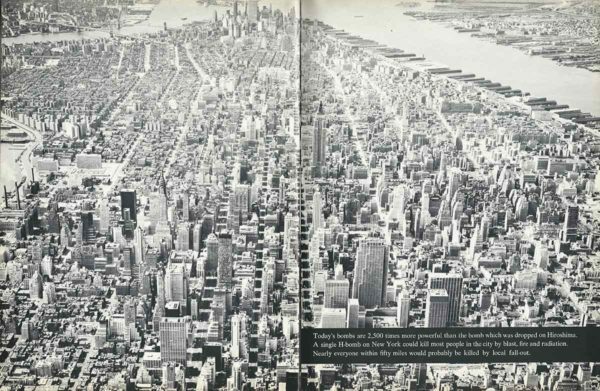 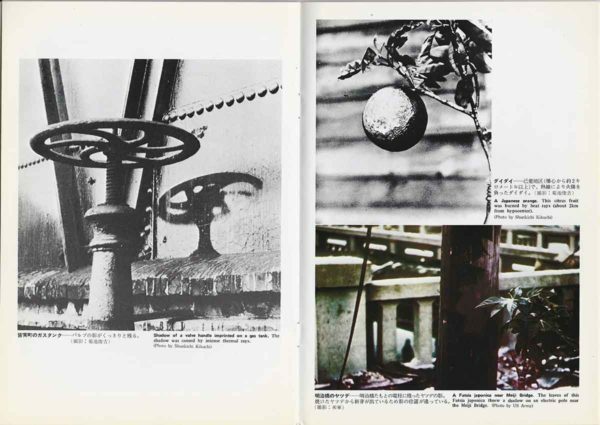 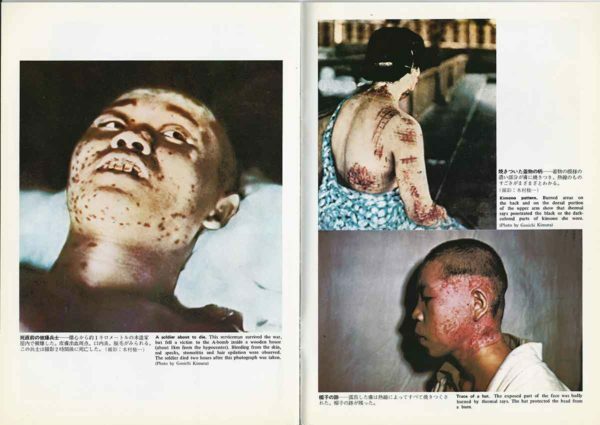 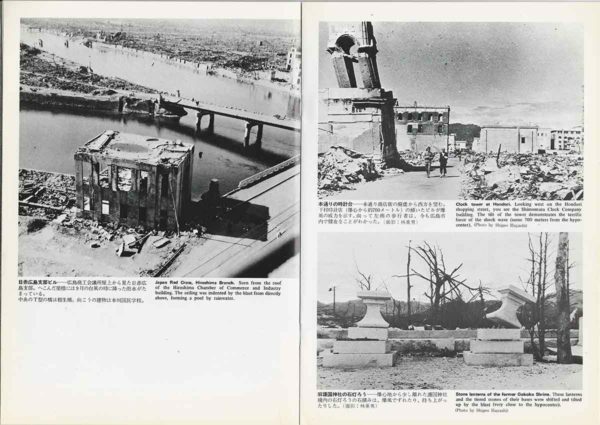 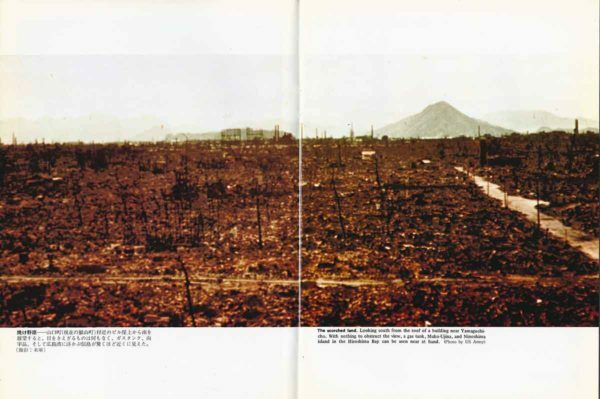 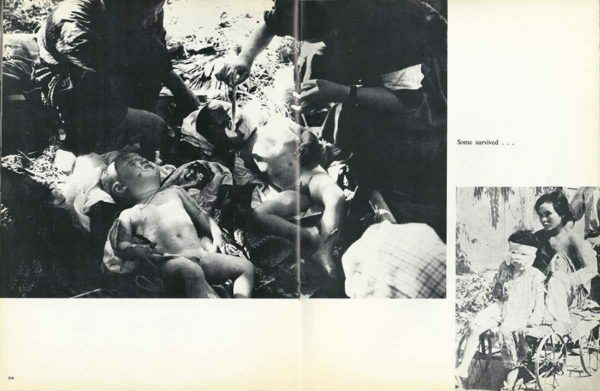 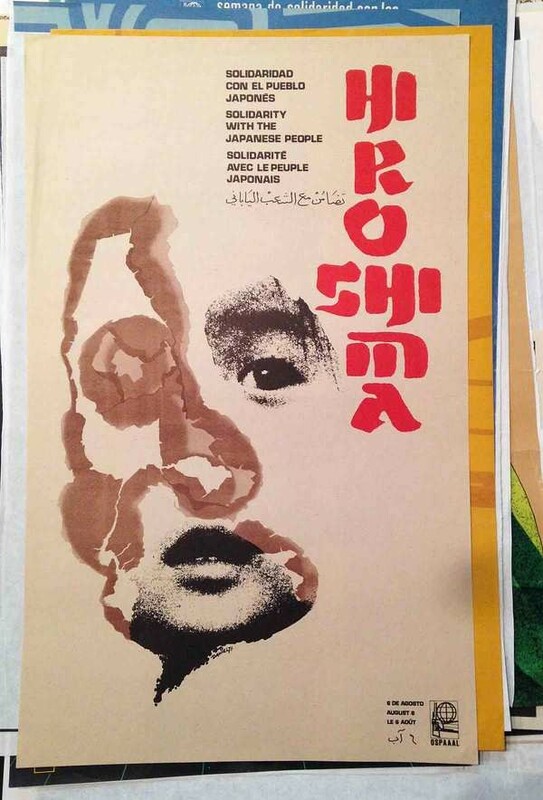 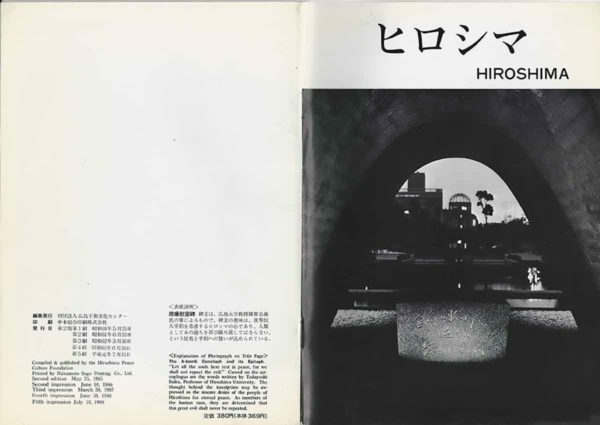 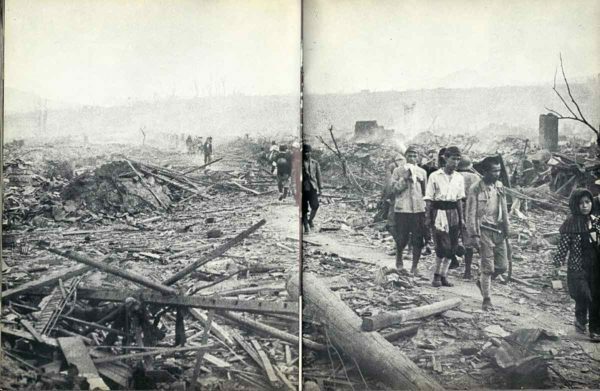 The following images are from a second document; Hiroshima, compiled and published by the Hiroshima Peace Culture Foundation, 1985. 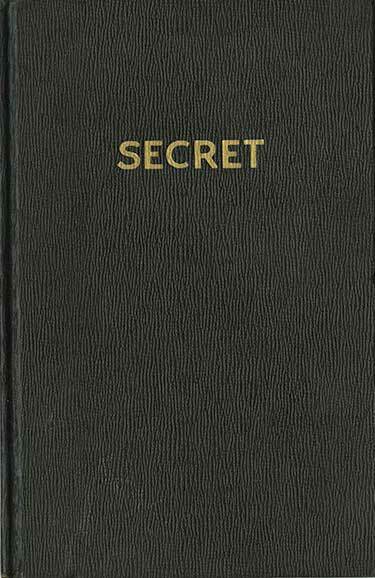 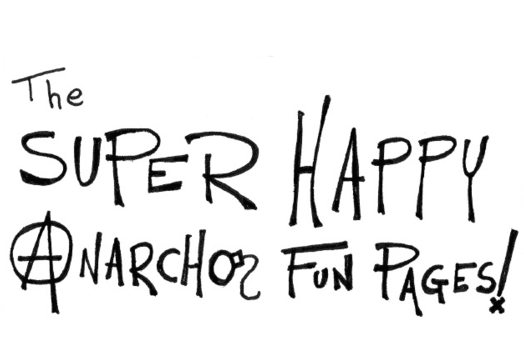 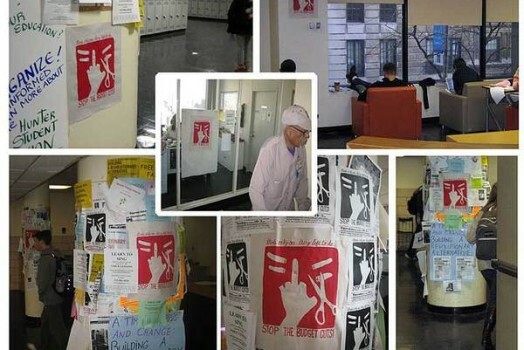 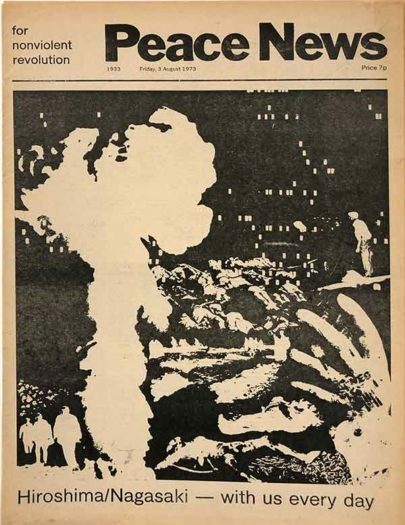 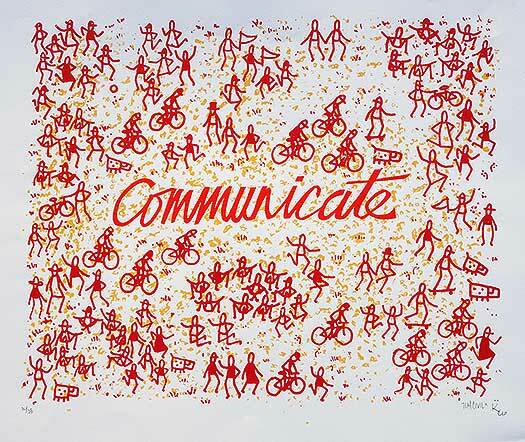 These and hundreds of other documents about social movements organizing for peace and against nuclear proliferation are available for viewing at Interference Archive, in Brooklyn, NY. 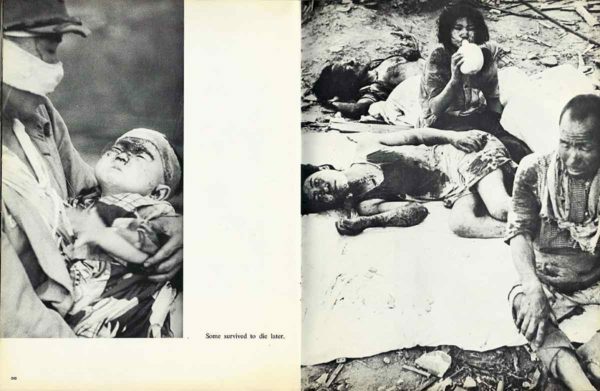 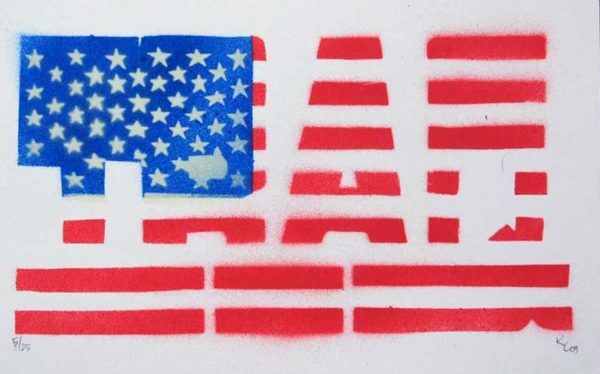 To remind us that this great evil should never be repeated.